You may claim a refundable tax credit for your child’s music lessons. 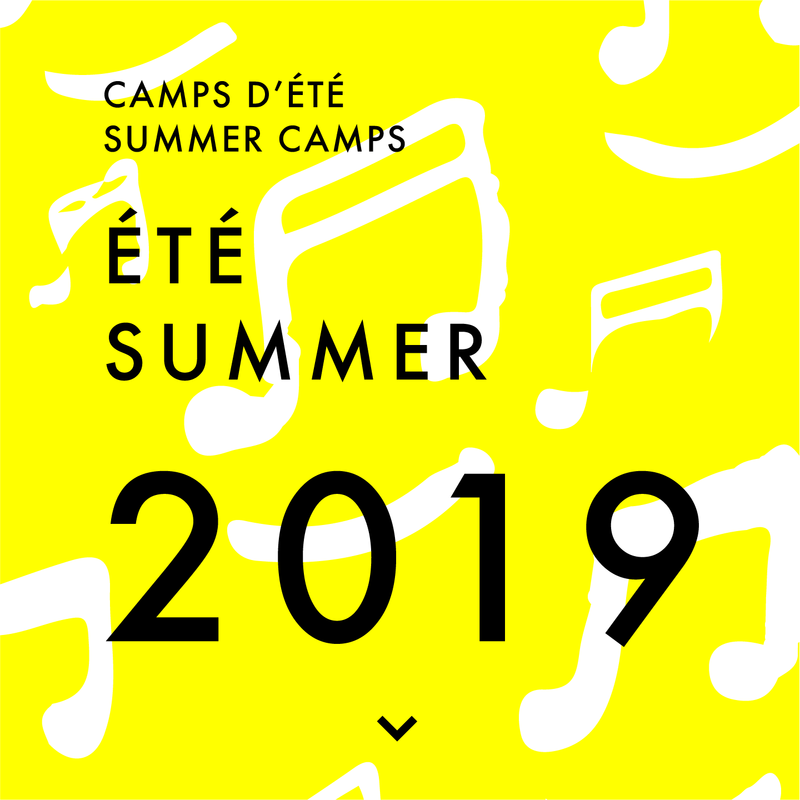 The Ninth Edition of La petite fanfare’s music camps is open for registration. Six One-Week Summer Camps To Choose From ! For the ninth straight year, La petite fanfare will be offering music day camps in July and August. This year, we are proposant SIX bilingual music camps of ONE WEEK (FIVE DAYS) each. The camps are for children of elementary school age (5 to 12 years old). Each day, each camper attends one private class, learning the chosen instrument (guitar, piano, ukulele, violin). Each day as well, they play together in instrument class as well as in ensemble with other instruments. Daily workshops in dance, choral music, active listening, musical mime, musical games are also on the menu. A final show is presented to parents and friends. The camps will be held at Grand-Boisé School. Child care is available in the morning (doors open at 7:30 am) and in the afternoon (from 4 pm to 6 pm). Sixth camp from August 5 to August 9. Cost is $245 per child and per camp, including instruments and daycare. Limit of 20 children per camp is firm. First come, first served. Note: the 1stof July, the camp will be open from 8:30 am to 4 pm only. Please call 819 927 4007 or send an email to info@lapetitefanfare.comfor further details. La petite fanfare offers choir activities at École du Grand-Boisé. Three choirs practice every week during lunch hour. Preschool and Grade 1 students practice on Tuesday. Grades 2, 3 and 4 practice on Wednesday. Grades 5 and 6 practice on Thursday.